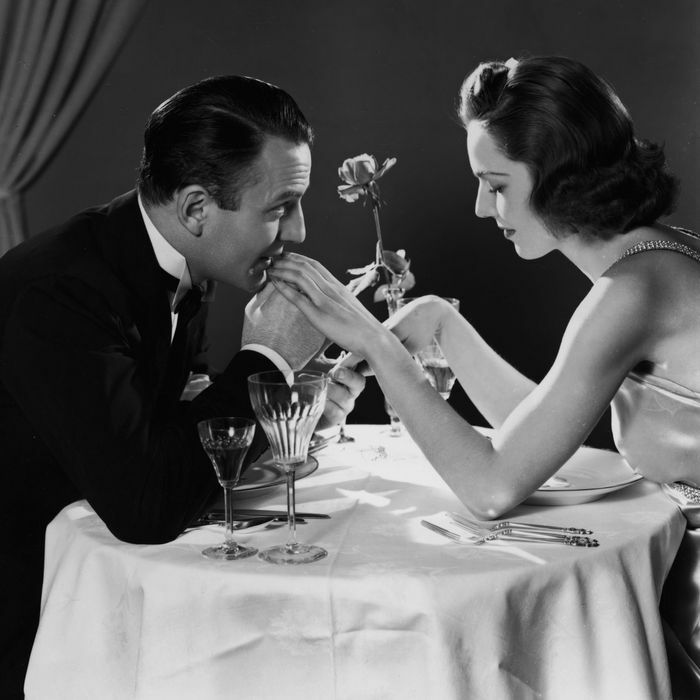 Common wisdom among seasoned diners is that there are two times each year when you really don’t want to find yourself in a restaurant: New Year’s Eve, and Valentine’s Day. Amateur nights, the thinking goes, with dining rooms that are packed to the gills with bridge-and-tunnelers you might rather not eat next to. Plus, don’t most chefs load up on prix fixe, no-choice menus to beef up profits and gouge their captive audiences? Turns out, not really. In talking to people in the industry, it seems Valentine’s Day — which, in case you forgot, is this week — isn’t necessarily the blockbuster moneymaker that everyone assumes. The biggest economic factor is completely dependent on the calendar. Valentine’s Day does mean a full dining room, so in years when February 14 falls earlier in the week, nights when dining rooms might not otherwise be packed, there is a healthy boost to profits. “Not double,” says chef Joel Hough of Il Buco and Il Buco Alimentari, “but you do much better.” Yet during years such as this one, when Valentine’s Day falls on a Saturday, it doesn’t automatically translate to more money. In fact, some chefs say it means a loss. “One-hundred percent, we make less on a Saturday Valentine’s Day than a regular Saturday,” says Abram Bissell, the chef at the Modern. How Lucrative Is Valentine’s Day for Chefs?